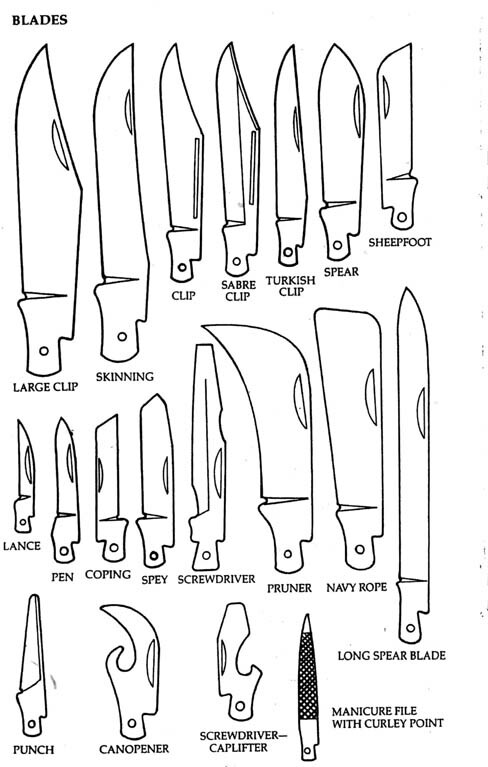 Courtesy of orvet. 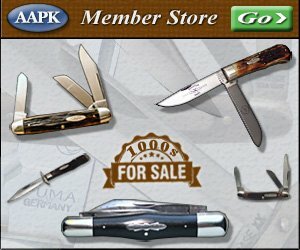 Thanks Dale! 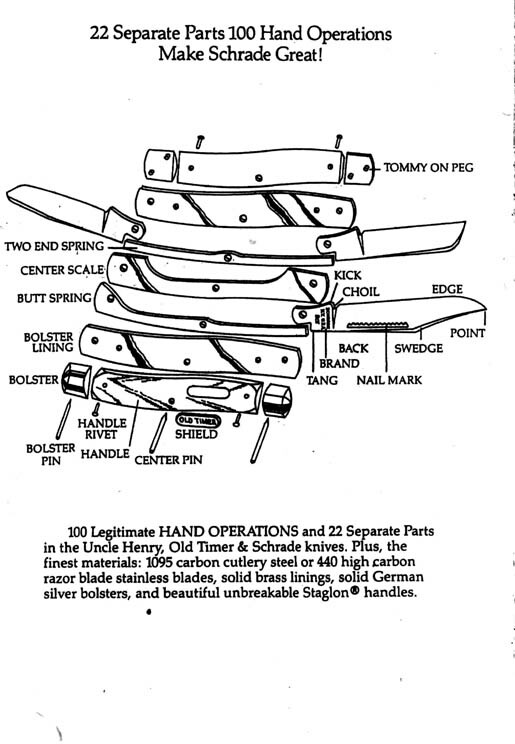 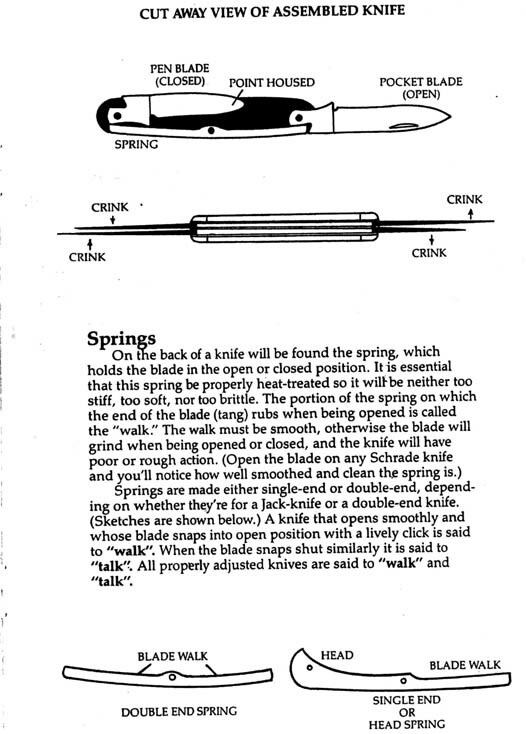 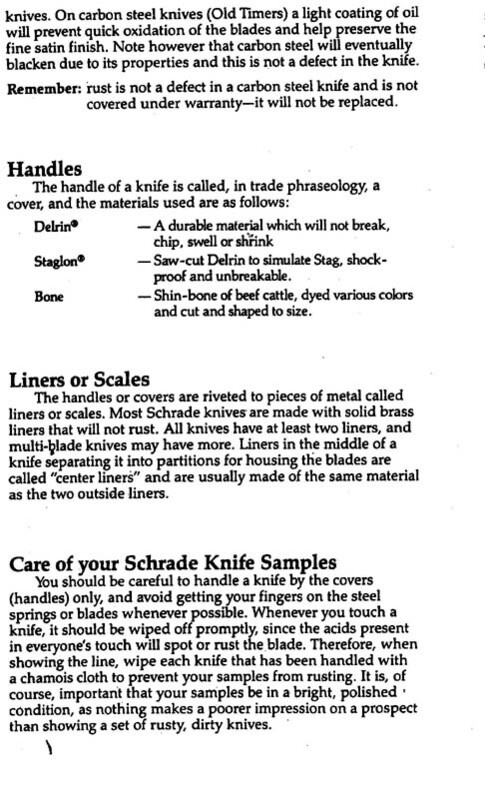 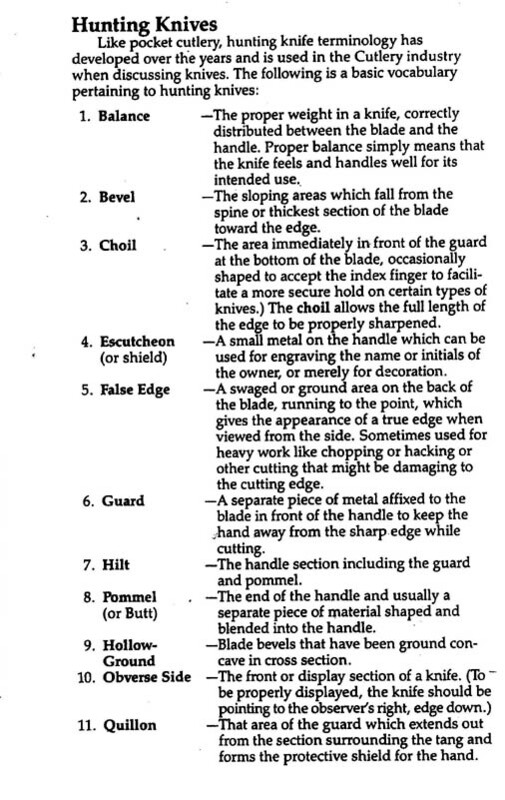 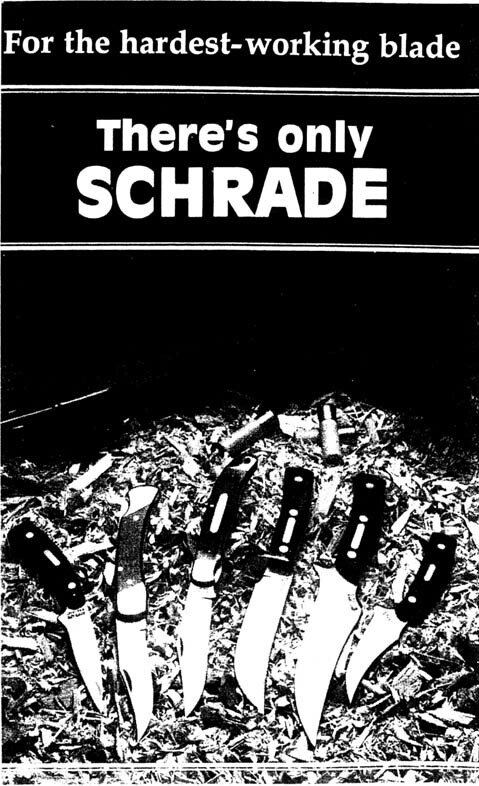 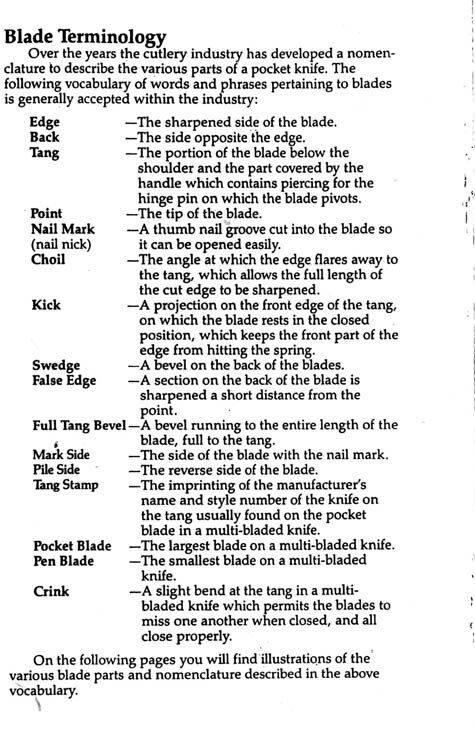 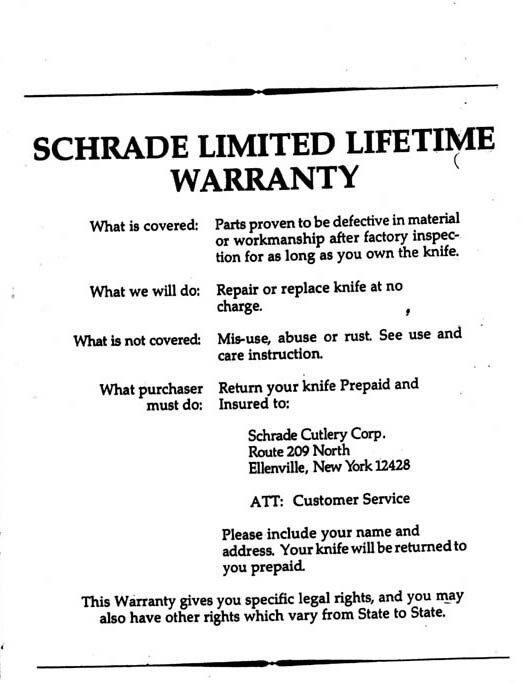 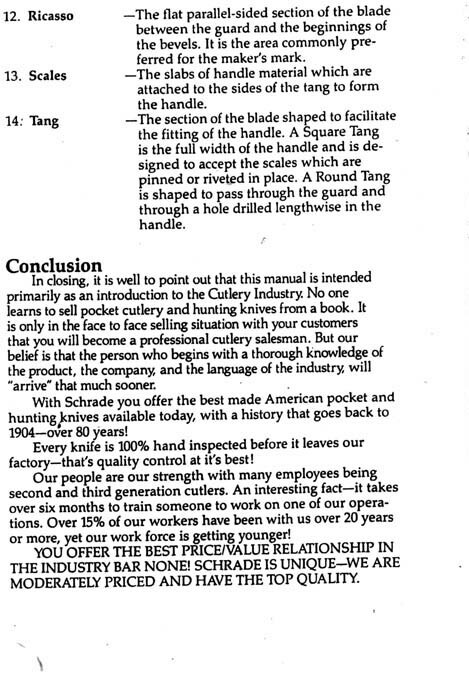 22 Separate Parts 100 Hand Operations Made Schrade Great! 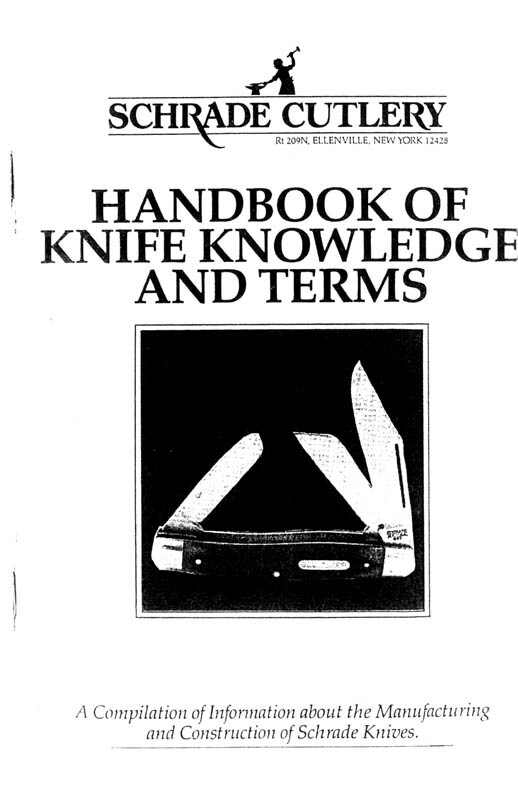 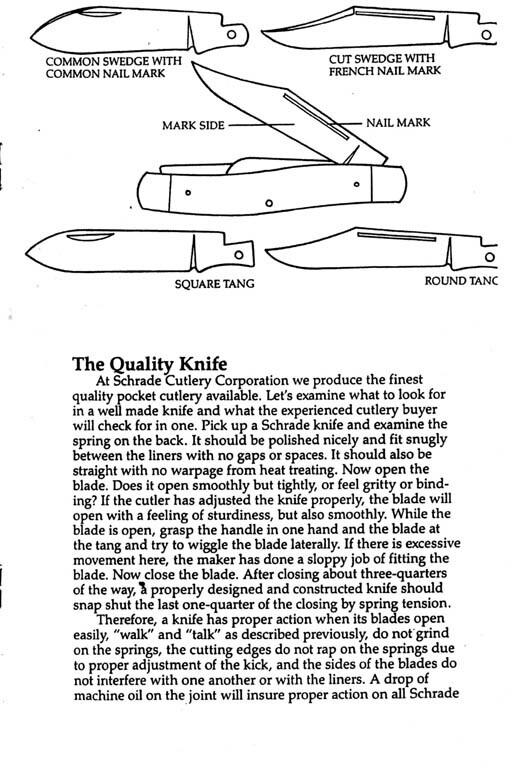 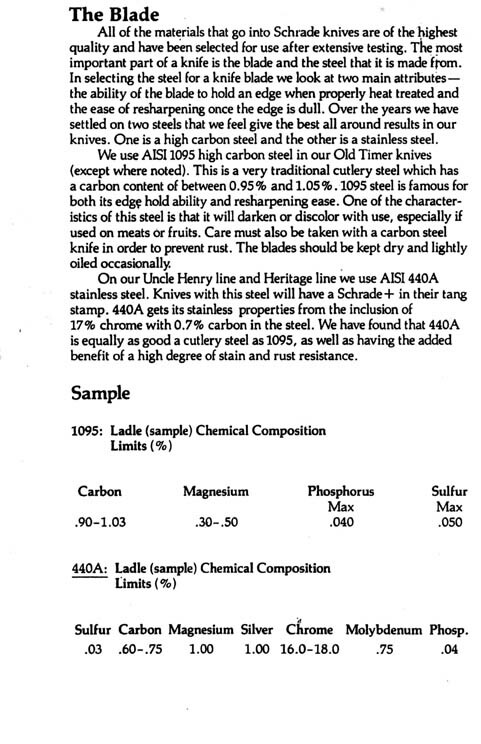 The Blade – High Quality Steel Selected For Use.